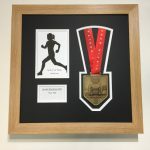 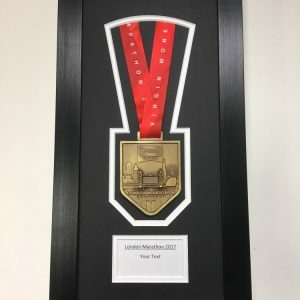 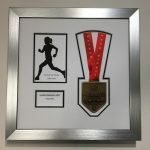 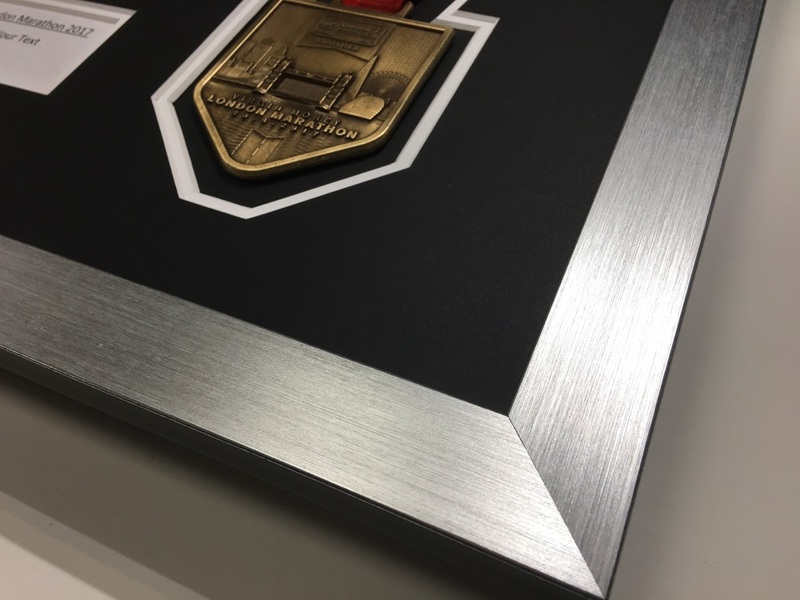 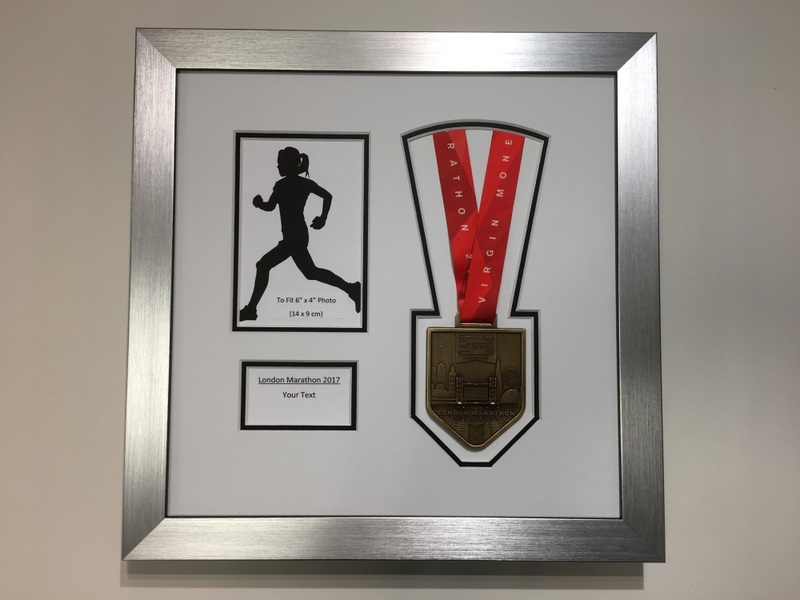 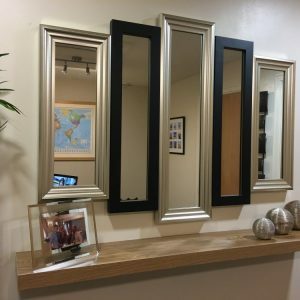 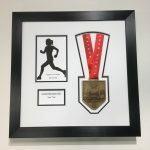 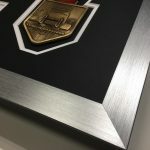 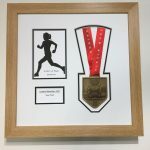 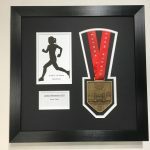 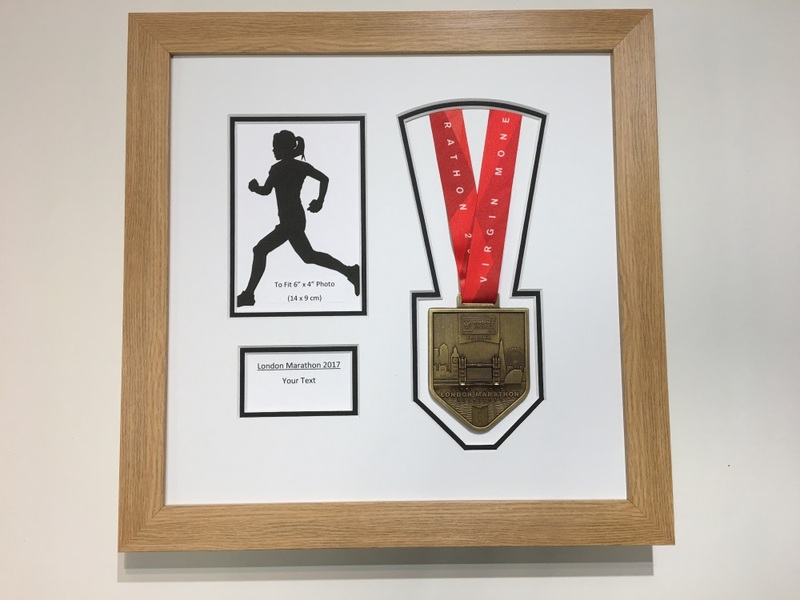 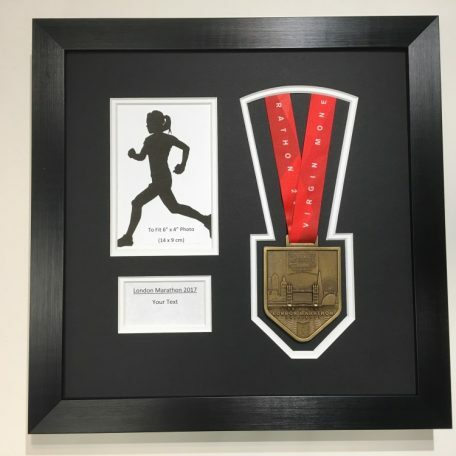 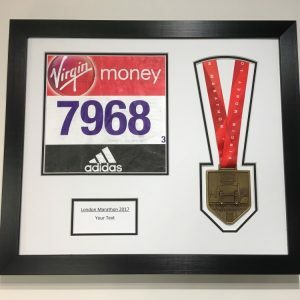 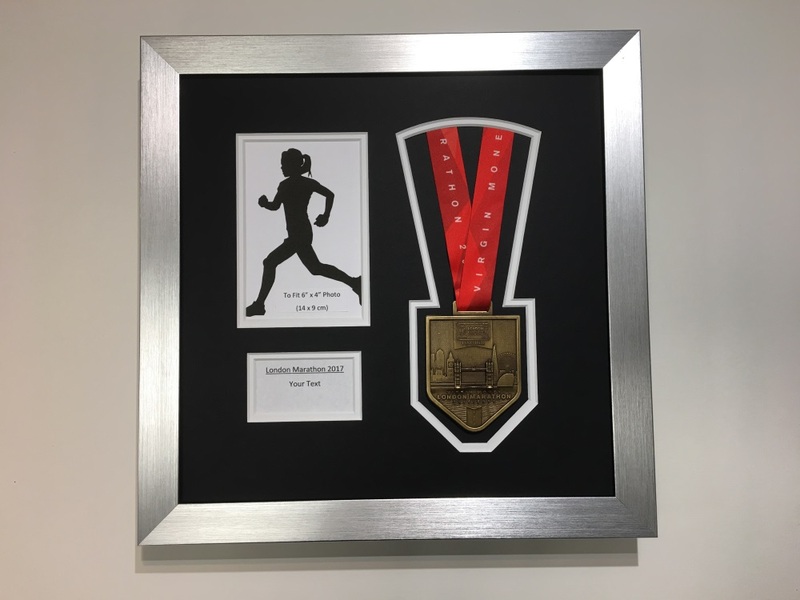 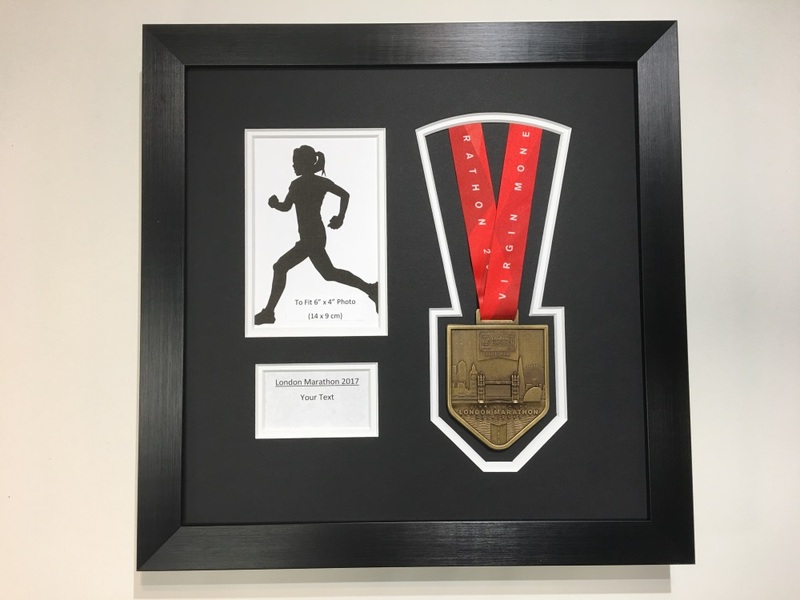 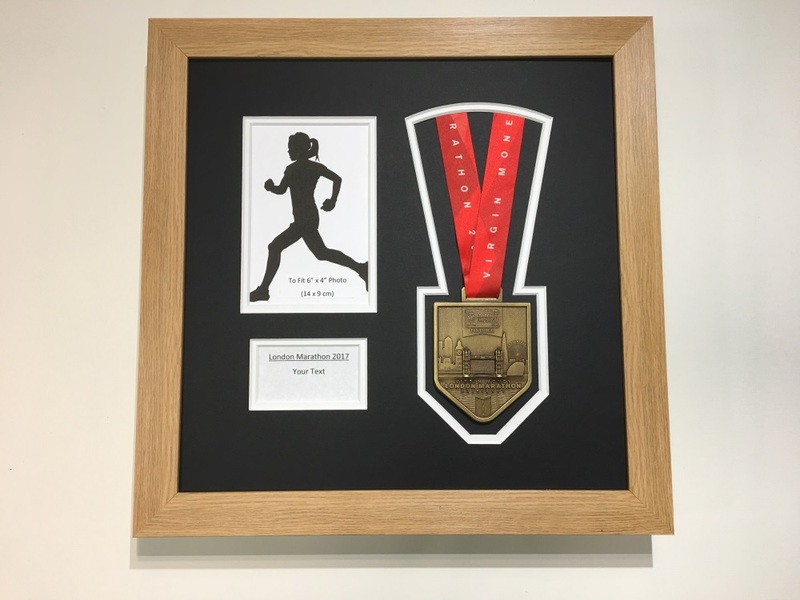 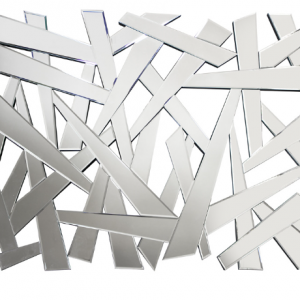 You are looking at a stunning 3D London Marathon 2019/18/17 Medal Display Frame Case to display your medal and photo with a personalised text section. 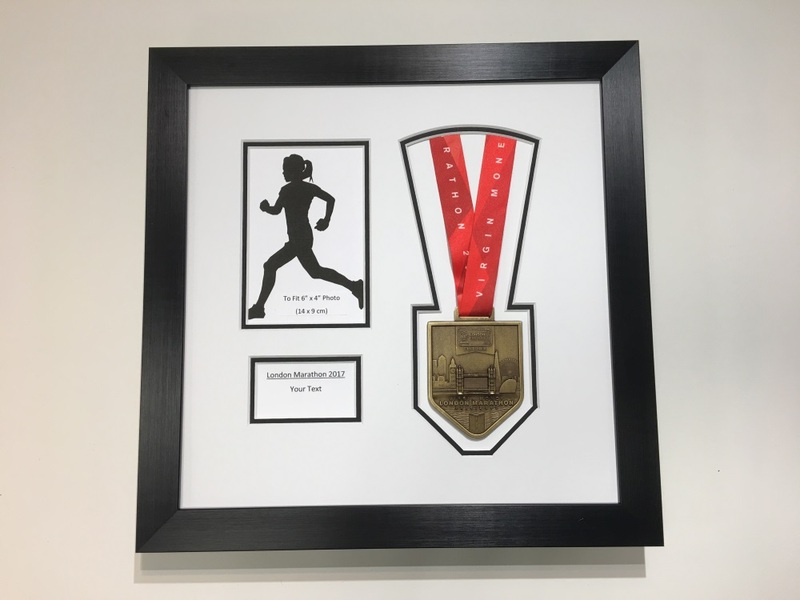 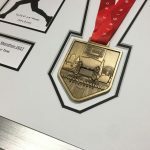 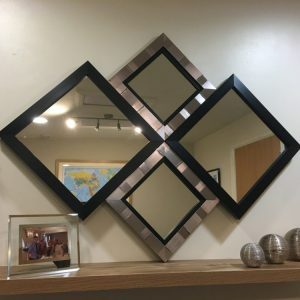 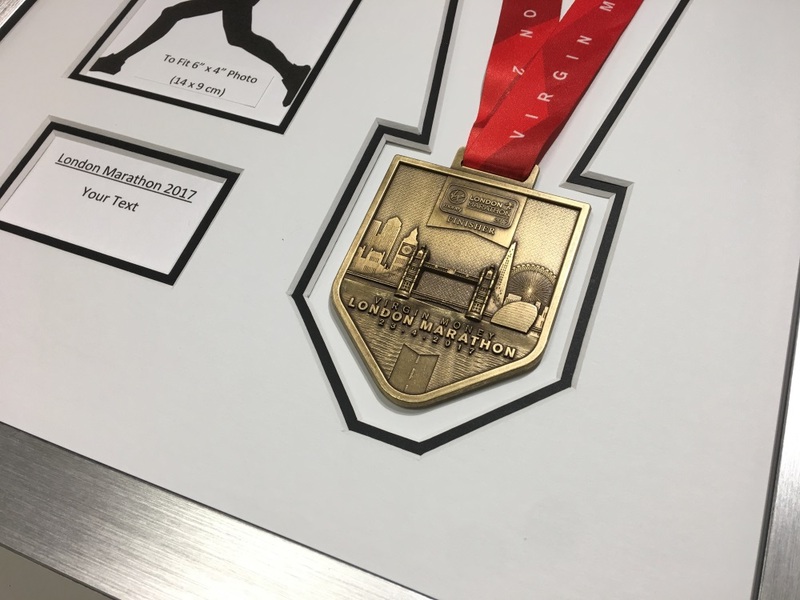 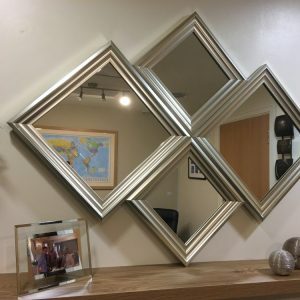 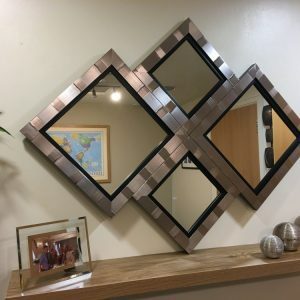 Display area for your Medal with cut out to replicate the 2017 Medal. 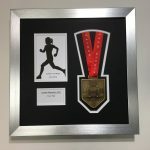 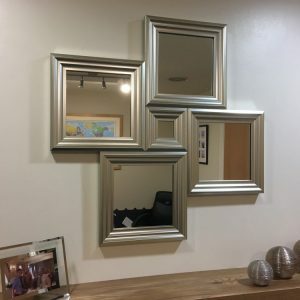 If you are looking for a different photo size or different layout style there are lots more to choose from in my eBay store.